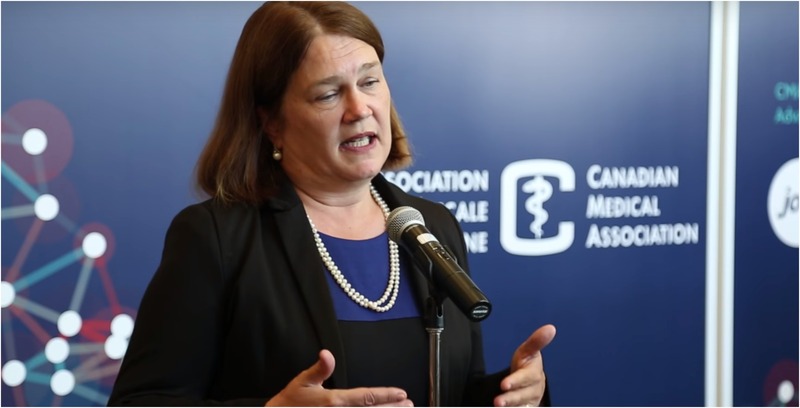 Industry critics detail ways newly minted Minister of Digital Government Jane Philpott can be successful in her role, including having “courageous leadership,” “looking to Westminster comparators,” understanding the culture in the innovation industry and seizing opportunities. Amanda Clarke, assistant professor and Public Affairs Research Excellence chair at Carleton University, and Jonathan Craft, assistant professor at the University of Toronto, both penned the letter to Philpott on February 8th in the Policy Options publication. Philpott was named the new Treasury Board President, as well as the new minister for digital government in January during a cabinet shuffle in Ottawa. As part of her role, the Ontario MP who was previously the Health Minister and Indigenous Services Minister is responsible for refining the federal government’s digital service offerings, while simultaneously making them more accessible for Canadian citizens and immigrants. “Ministers need to be vocal and public about moving the digital transformation agenda forward through concrete deliverables: real projects and programs, not just buzzwords,” they write, adding the minister should educate fellow ministers about the importance of digital reforms and policy initiatives. “Successful digital government will be driven by a federal public service with the right mix of skills in its ranks and will particularly depend on the government attracting staff who are proficient in areas such as design, agile software development and data science,” they write. The two also note that the new minister should keep in mind that digital government is “less about technology” and more about the culture. The two note that public servants need to see how technology is approached by interacting with a service before it is launched. “Think digital approach, not digital tools,” they write.